The decision to back Pentland Studios overturns an earlier recommendation from a Scottish Government reporter that permission be refused. The proposal was “called in” by the Scottish Government after Midlothian Council failed to make a ruling on the application, which was originally submitted in 2014. The planning permission from the site at Straiton has been granted with conditions, including a requirement for the developers PSL Land to make contributions towards the financing of local roads. In a statement PSL Land said it was “very pleased” with the decision and would move forward “immediately” with an application for planning permission in detail. 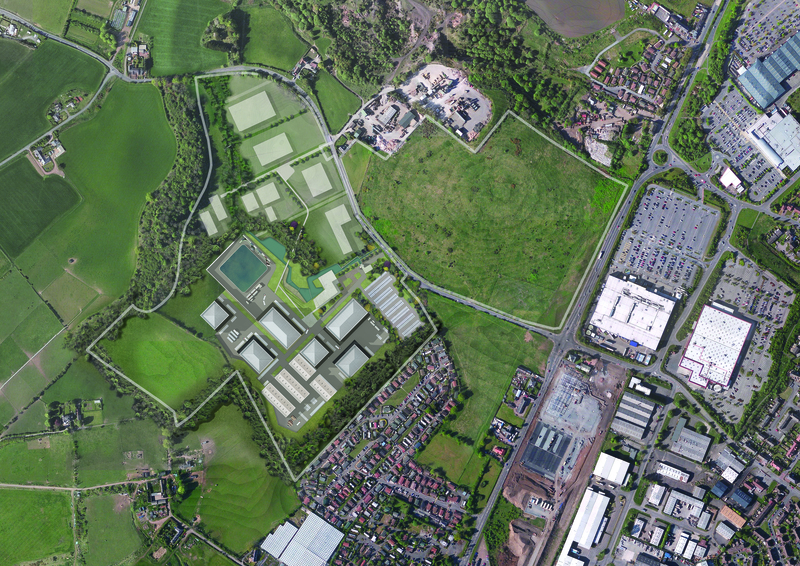 “Working together with Midlothian Council, PSL hope this next stage will be expedited accordingly, recovering the construction scheduling that will enable delivery of the key studio operation by late 2018. 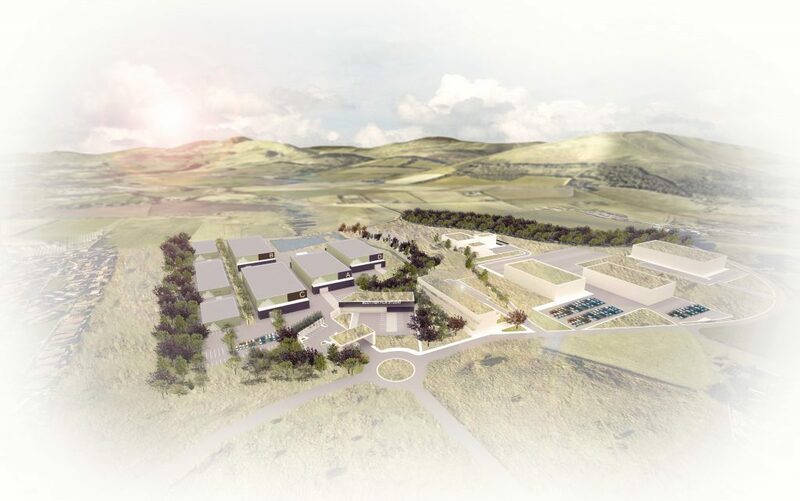 A Scottish Government spokesman said: “The intention to grant planning permission in principle for the Pentlands development, subject to conditions and a planning obligation, has been made after careful consideration of the planning report and issues raised in objections. The news comes as the newest Avengers blockbuster is currently said to be filming in Leith, and after the success of Outlander, which is filmed partly at studios in Cumbernauld.